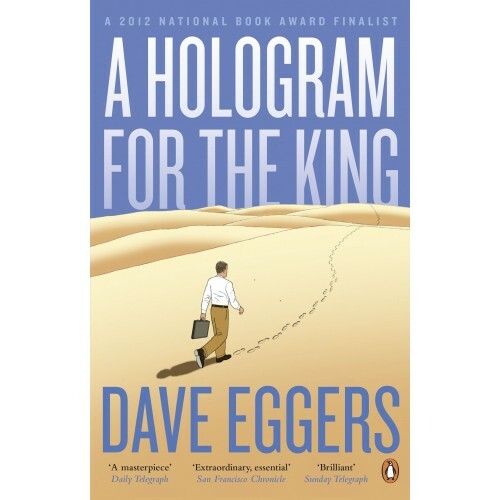 Dave Eggers is the author of six previous books: A Heartbreaking Work of Staggering Genius, How We Are Hungry, You Shall Know Our Velocity, What is the What, The Wild Things and Zeitoun. Zeitoun was the winner of the American Book Award and the Dayton Literary Peace Prize and What is the What was a finalist for the 2006 National Book Critics Circle Award and won France's Prix Medicis. 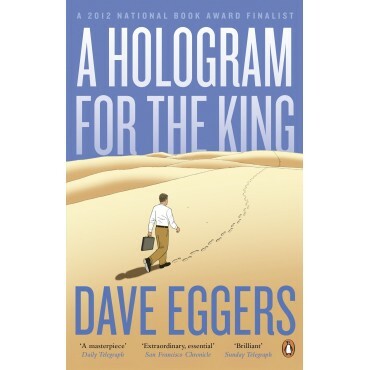 Eggers is the founder and editor of McSweeney's, an independent publishing house based in San Francisco. A native of Chicago, he lives in Northern California with his wife and two children.